Becoming a Christian doesn’t fix all your problems. You’re saved, but you aren’t free—yet. Your daily life is still plagued by the fear of failure and weighed down by worry. Bad attitudes keep you stuck. If you want to move forward, then you must be willing to change your mind. God shows us in His Word a better way to think. Are you willing to trust Him with your thoughts? Next to salvation, changing your thinking may have the single greatest impact on your life. 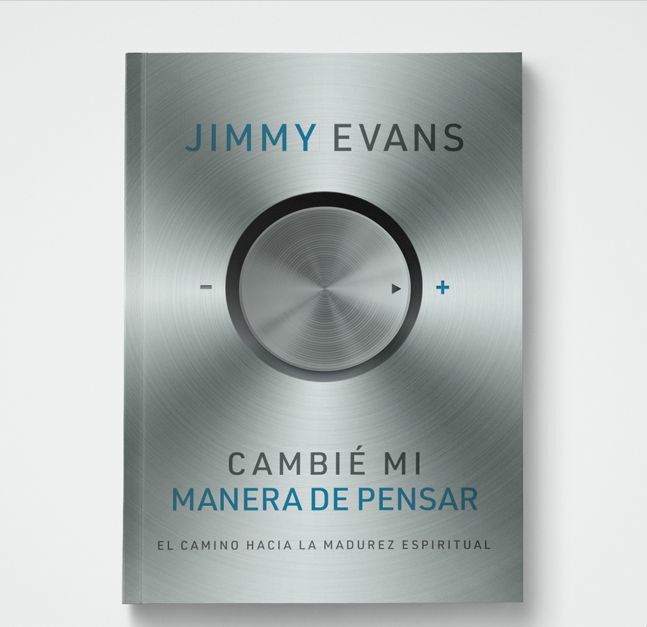 Jimmy Evans teaches you how to renew your mind. He is the founder and CEO of MarriageToday. For several decades, Jimmy pastored Trinity Fellowship Church in Amarillo, Texas. Under his leadership, the church grew to 10,000 members. Jimmy currently serves as the lead apostolic senior pastor at Gateway Church, a multi-campus church in the Dallas/Fort Worth Metroplex.